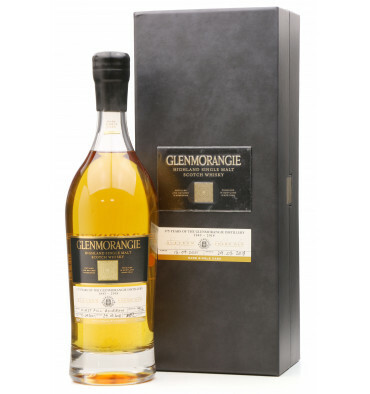 A very special bottle from Glenmorangie. 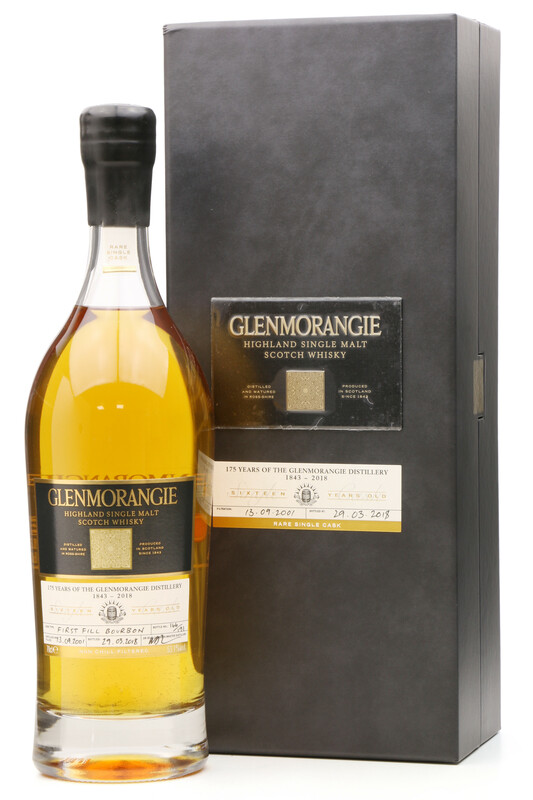 Distilled on the 13th September 2001 and filled into a first fill bourbon barrel. 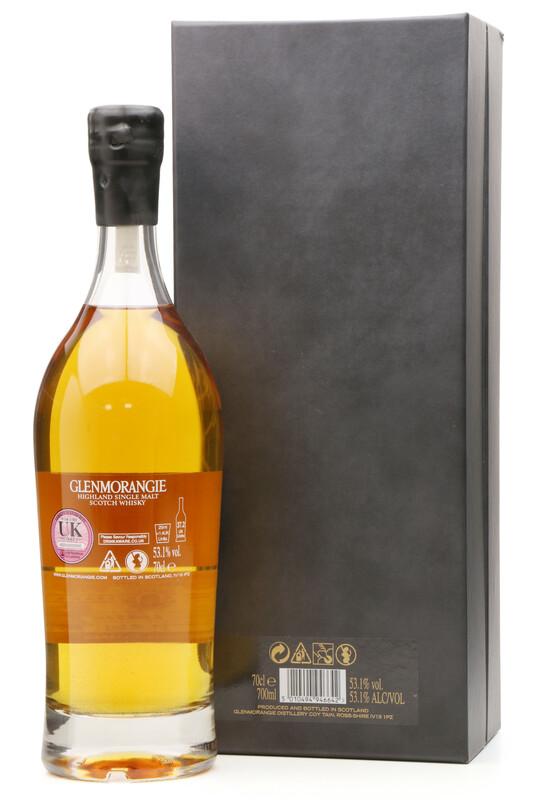 One of just 191 numbered bottles released in 2018 for the Distillery's 175th anniversary. Non-chill filtered and full cask strength. Please Note: Small areas of wear / light damage to inside of box.